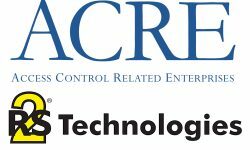 The acquisition also enhances Kastle Systems’ small commercial and NICET-certified fire & life-safety services portfolio. 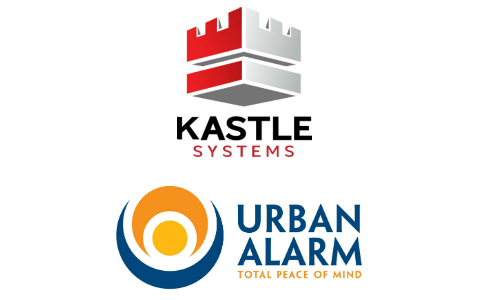 Kastle Systems has acquired Urban Alarm for undisclosed terms. 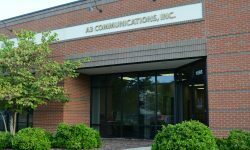 FALLS CHURCH, Va. — Kastle Systems, a leading provider of managed security solutions and services, has acquired Washington, D.C.-based Urban Alarm for undisclosed terms. Urban Alarm’s account base consists of nearly 1,000 mostly high-end, single-family residential clients, along with commercial, institutional and property management organizations throughout the metro D.C. area. 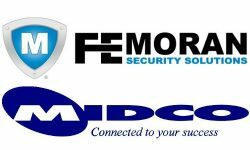 The company provides access control, video surveillance, remote video monitoring, guard patrol services and NICET-certified fire/life-safety services. 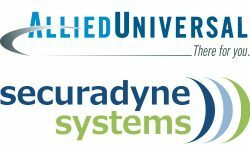 Among its clientele, Urban Alarm is the security provider and patrol service to several exclusive single-family residential neighborhoods, such as Woodland Normanstone. It is also responsible for numerous specialized security environments including embassies and ambassador residences. Kastle Systems, based here, and Urban Alarm have previously collaborated on security projects for several large developers and properties, including The Wharf, a 3 million square-foot mixed-use development. Phase I of the $2.5 billion project, which officially opened in October, includes condos, apartments, piers, a boardwalk along Washington Channel and hundreds of boat slips. Kastle says it will apply its advances in technology and service, developed for commercial and multifamily real estate owners, into the District’s single-family residential market. The acquisition will also enable the company to offer a unified security experience for end customers, who will now be able to use a single electronic credential for both their home and their office. Kastle cites several key synergies including the ability to leverage its four UL-listed, TMA Five Diamond-certified central stations for alarm and video monitoring of Urban Alarm’s customers, and provide Urban Alarm’s NICET-certified fire/life-safety services to Kastle’s extensive local customer base. 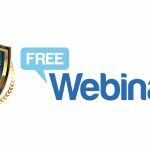 Additionally, the combination of key talent and intellectual property is said to provide both companies the ability to comprehensively address the growing security needs across all sectors of the metro D.C. market. 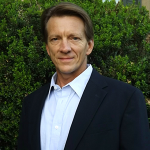 Kastle Systems CMO Brian Eckert tells SSI the Urban Alarm management team, including its founder, Miles Fawcett, will remain onboard and continue to lead the organization. Kastle also plans to maintain and build upon the Urban Alarm brand heritage as a premier provider to high-end residences.